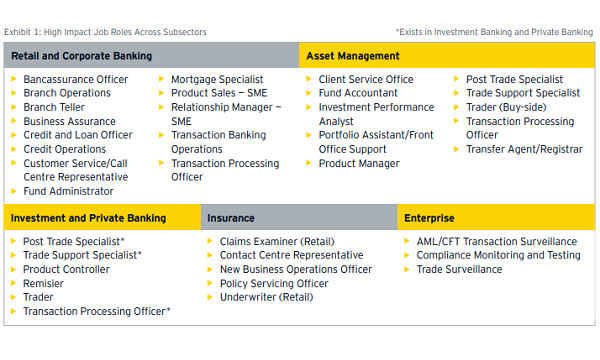 These will refinance debt and property revamps. 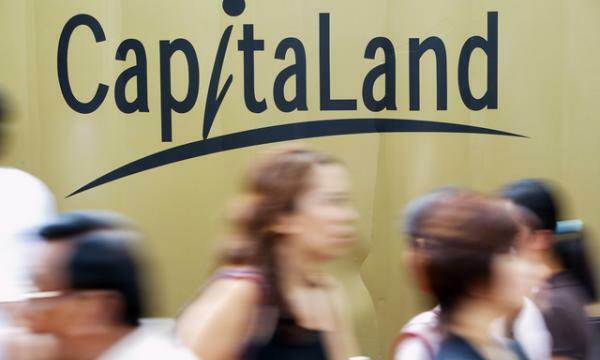 CapitaLand Mall Trust’s (CMT) wholly-owned subsidiary CMT MTN has issued $407.1m (US$300m) fixed rate notes at 3.609% due 4 April 2029 to institutional and/or sophisticated investors, an announcement revealed. The notes have been issued under the $3.5b Multicurrency Medium Term Note Programme established by CMT MTN on 16 April 2007, and are unconditionally and irrevocably guaranteed by HSBC Institutional Trust Services (Singapore), in its capacity as trustee of CMT. CMT MTN has entered into swap transactions to swap the US dollar proceeds of the notes into Singapore dollar proceeds of $407.1m at a SGD fixed interest rate of 3.223% per annum. “The proceeds will be used by CMT MTN and CMT and its subsidiaries to refinance the existing borrowings of the CMT Group, finance the investments comprised in CMT, to on-lend to any trust, fund or entity in which CMT has an interest, to finance any asset enhancement works initiated in respect of CMT or such trust, fund or entity, and to finance the general corporate and working capital purposes in respect of the CMT Group,” the firm said. 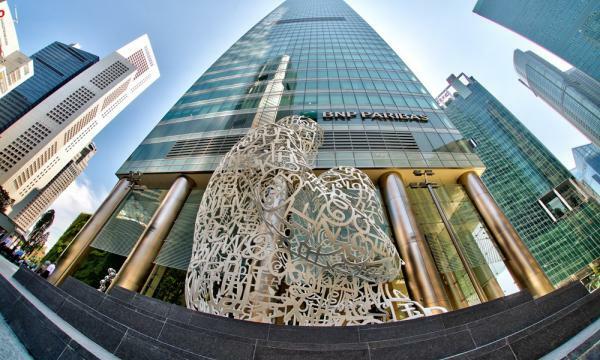 The Singapore Exchange Securities Trading (SGX-ST) has granted approval-in-principle for the listing and quotation of the notes on the SGX-ST and they will be listed and quoted on the SGX-ST with effect from 9 a.m. on 5 April 2019.